TheTimeChamber is lucky enough to have been one half of the restoration team of an ROC Master post. A really nice one in the Sussex Countryside. 50 Post Cuckfield. We open it to the public for visits a number of times a year and have a comprehensive collection of equipment, Corps items and paperwork. 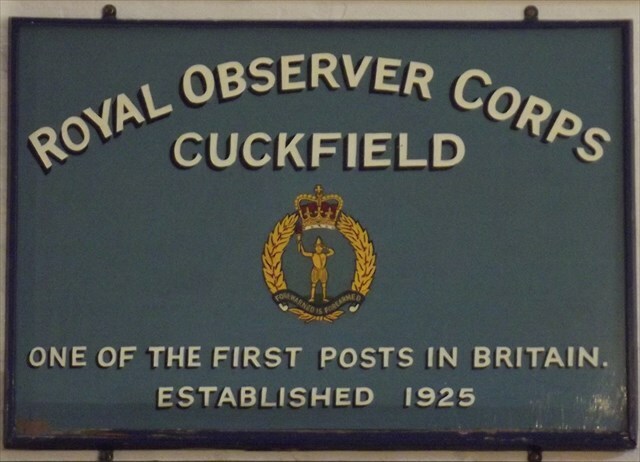 Cuckfield ROC post was one of the first to open in the country in 1925 with the establishment of a Special Constable observer post. All 3 phases of Corps inhabitance of the site can be seen – the original footings for the early and wartime post, the footings of the 1950’s aircraft post and of course the underground monitoring post that opened in June 1962. The post was first closed in 1968 as part of the budget cuts during that year, however due to flooding and water ingress at the nearby Ditchling post, Cuckfield was re-opened in 1970 to replace Ditchling which was then subsequently closed for good. The Post then remained in continual service as the Master ROC post of a cluster with Brighton and Lewes Posts until stand down in 1991 when it was finally closed. The post was also a ROCMET meteorological post and had some limited weather monitoring functions in addition to its normal post role. Upon surveying in 2006/7, the condition of the post was found to be exceptional; it was dry, in an intact compound and with the majority of the main structural fabric of the post extant and in good order. 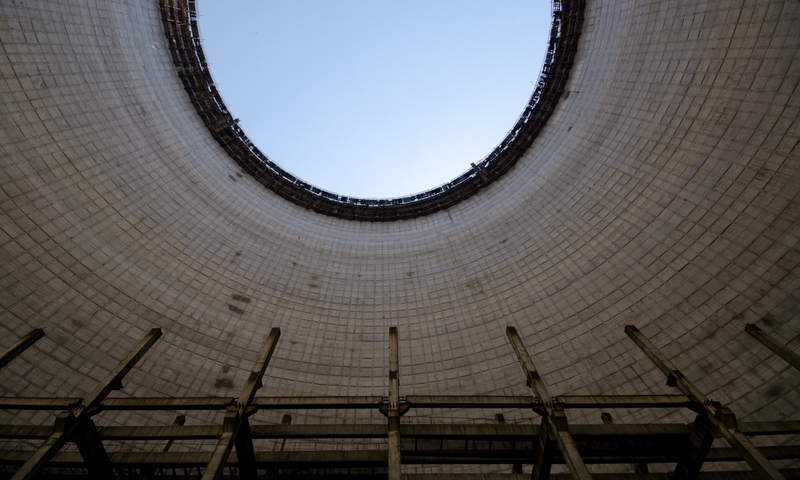 It was just totally devoid of fittings, and all of the operational equipment was missing. After numerous meetings with the local Parish Council we gained permission to caretake and restore the post to enable it to be opened for the public to visit and learn about the long and distinguished history of the Royal Observer Corps. Restoration started in earnest in the winter of 2009; despite the post being dry and in good order a lot of work was still needed as 20 years of exposure to the elements had taken its toll. This included getting rid of rotten wood, painting the furniture, shaft, ladder, surface structures, gate, floor, you name it – it needed painting or repairing! After this, the next step was sourcing some of the missing equipment. This included the bunk beds, the chairs and various other bits and pieces. The majority of the ROC ‘operational equipment’ we already had in our personal collections as we had been collecting for exactly this eventuality for a number of years. Various other pieces were sourced from other ROC post restorers, donators and online auction sites. 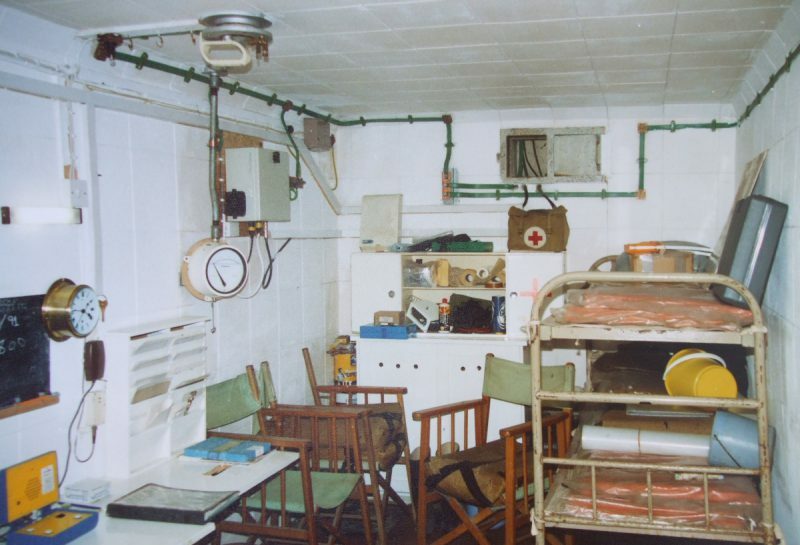 The Post has been equipped as it would have been in the mid to late 1980’s as if the Observers had simply locked the hatch and walked away, and within the compound we display equipment from the pre-nuclear role to illustrate all eras of Corps activity. 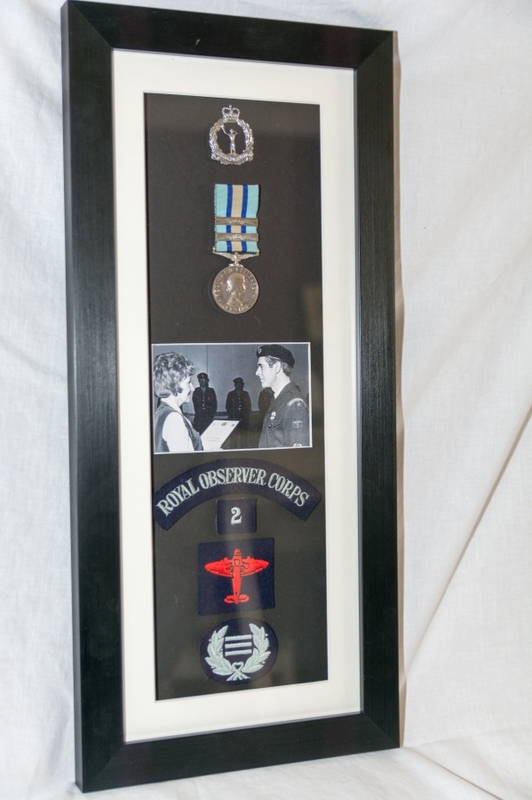 We are also lucky enough to have on display the Long Service Medal that belonged to Chief Observer Derek Wood, author of The Official ROC History – Attack Warning Red, Editor of the Jane’s series of Military books, and author of the ‘Narrow Margin’ – a book considered to be the definitive history of the Battle of Britain. Photos of the post pre-restoration, it was essentially sound structurally but stripped of operational equipment, and quite mouldy and dirty inside. The post was stripped bare, cleaned, painted, re-wired and furniture repaired were needed. Outside the concrete needed repairing in numerous places and the hatch needed welding up and repairing. We also had to dig down to the incoming BT cable and repair a water leak. Post-restoration photos after all the work was completed. The post requires a couple of days per year to maintain the surface features which need painting and repairing after the winter, however we have managed to get the interior stable and at a constant temperature and humidity. We now have 4-6 open days a year and average about 350 visitors over those days. We also are involved with several other ROC restoration and preservation projects and have worked with the National Trust and other bodies to investigate, research and preserve the history of the ROC. Here are some photos of Cuckfield in use during the 1960’s and early 1970’s, including the now demolished post-war aircraft post and wartime aircraft post. NOTE – Cuckfield ROC Post is kept stripped of anything of value (money or collectors), empty and securely locked when not open and is watched over closely. It might be possible to open the bunker outside of the summer months for interested groups/parties. Please contact us if you would like a visit, or alternatively visit www.facebook.com/cuckfieldnuclearbunker for up-to-date open day, and other, information.